The markets have been choppy to say the least amid oil price volatility and investors looking ahead to testimony from Janet Yellen. The Dow Jones industrial average dropped almost 150 points shortly after the open Tuesday morning, but briefly reversed its trend. The blue chips index also briefly rose 100 points in late-afternoon trading, but closed about 12 points lower on Tuesday. Wednesday as rumors build surrounding the Fed’s possible implementation of negative interest rates as a way to boost economic activity, Chair Janet Yellen said the central bank has not completely researched whether that would be legal. While markets continue to waiver, there are several stocks to pay attention to amid recent engagement and groundbreaking advancements; specifically in biotechnology. In a recent announcement VBI Vaccines Inc (NASDAQ:VBIV) entered into a research collaboration with GlaxoSmithKline Biologicals SA, the Belgium-based human vaccine research arm of GlaxoSmithKline plc (ADR) (NYSE:GSK). The engagement was entered into in order to have GSK Biologicals evaluate VBI’s LPV™ Platform. Being that GSK is working to develop or improve vaccines to cover a range of global diseases (including HIV, influenza, malaria, and tuberculosis) this evaluation will allow GlaxoSmithKline plc (ADR) (NYSE:GSK) a period in which to option a negotiation of an exclusive licensing agreement of VBI’s LPV Platform for use in a defined field. Much of GSK’s research focuses on increasing vaccine access to developing countries. GSK Biologicals has partnered with WHO (world Health Organization) and UNICEF to extend its reach into poorer regions and eliminate disease. GSK Biologicals is also involved with the worldwide search for vaccinations against avian flu and malaria. Being that VBI Vaccines Inc (NASDAQ:VBIV) has completed proof of concept studies on a number of vaccine and biologic targets they have been able to demonstrate the LPV Platform’s ability to preserve potency under stress conditions. Furthermore, being that GSK is a very well established company, VBI’s LPV is not solely limited to new vaccines. The LPV Platform can be used for either new or existing vaccines to preserve stability and potency of several classes of vaccine antigens and biologics, including protein-based, monoclonal antibodies, whole-inactivated, and live-attenuated vaccines and viral vectors. The vaccine market has very distinct features, which increase the complexity of assessing and understanding pricing and procurement. It is made up of individual markets for individual vaccines or vaccine types, each with their own specificities. UNICEF Supply Division and PAHO Revolving Fund have considerable influence on the market, which allows them to procure vaccines for significantly lower prices than many countries could achieve on their own. Annually UNICEF procures some or all vaccines for up to 100 countries whereas PAHO procures for around 40 member states. Based on the relationships built between GSK and organizations like UNICEF, VBI’s Platform could soon be on a fast track for deployment by GSK Biologicals; both biotech stocks with potential in a bear market. 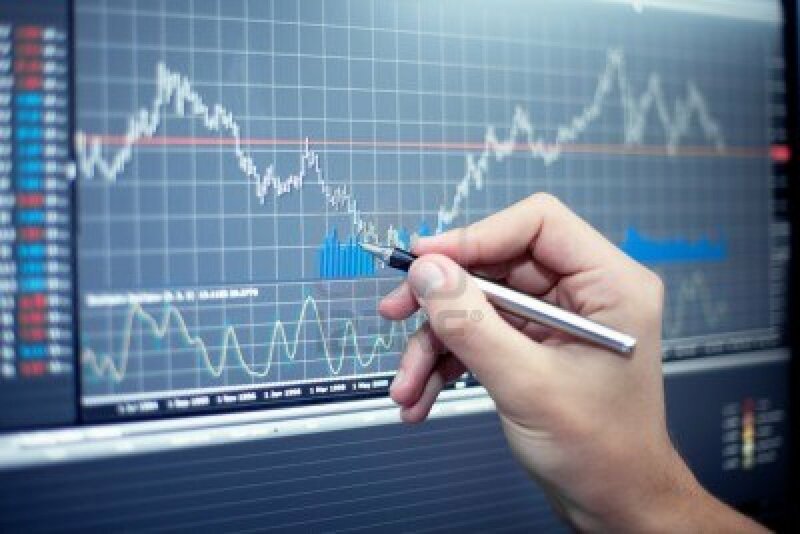 Biotech Stocks (www.biotechstocks.com) is your best resource for today’s emerging biotech industry. Whether you’re looking for the best biotech stocks to buy, biotech news, trends in biotech, articles within the biotech industry and so much more, BiotechStocks.com is your destination for it all. Our goal is to become the central hub for all who are seeking current Biotech Stock News as well as biotech industry, political and social news, articles, trends & overall insight, delivered in a way that we all can relate to. Except for the historical information presented herein, matters discussed in this article contain forward-looking statements that are subject to certain risks and uncertainties that could cause actual results to differ materially from any future results, performance or achievements expressed or implied by such statements. BiotechStocks.com, is not registered with any financial or securities regulatory authority, and does not provide nor claims to provide investment advice or recommendations to readers of this release. BiotechStocks.com, may from time to time have a position in the securities mentioned herein and may increase or decrease such positions without notice. For making specific investment decisions, readers should seek their own advice. 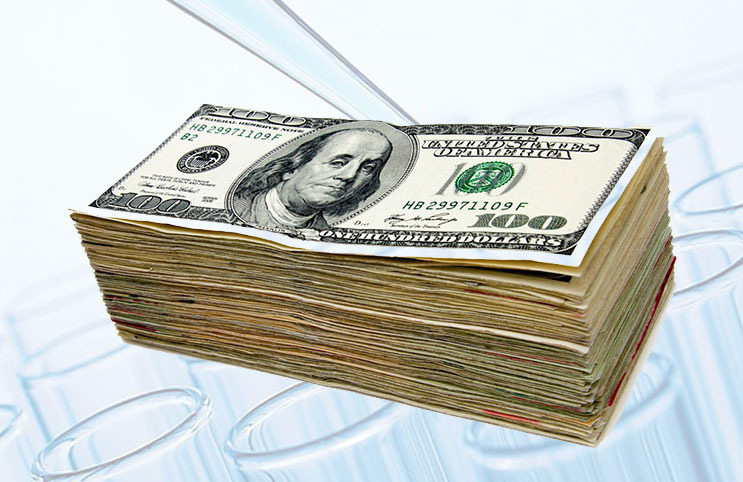 BiotechStocks.com, may be compensated for its services in the form of cash-based compensation or equity securities in the companies it writes about, or a combination of the two.